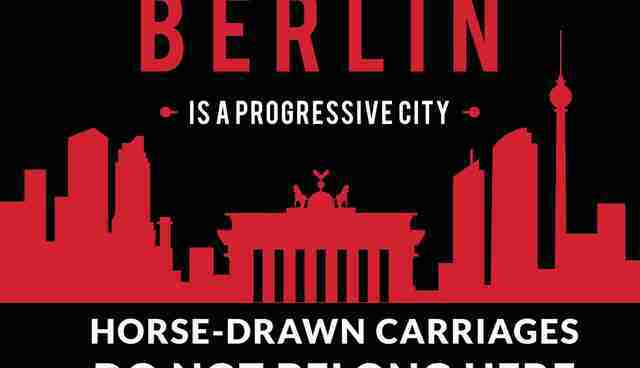 Berlin residents can take pride in a (relatively) cruelty-free culture. The world's first all-vegan grocery store chain, Veganz, started here. 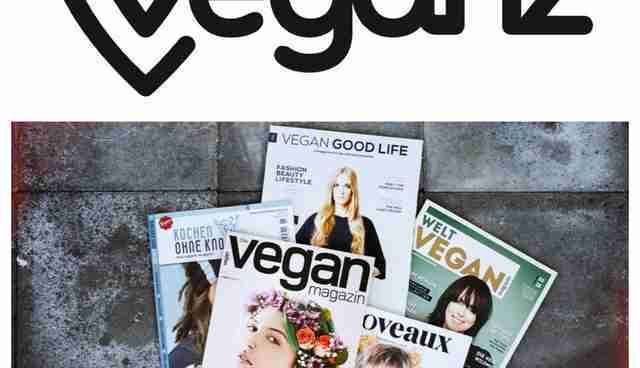 And Germany is headquarters to several all-vegan fashion publications, including Vegan Good Life and Berlin's own Noveaux Magazine. Conversely, this compassion and progress is not immediately evident to tourists who see horses being exploited by horse-drawn carriage companies here. 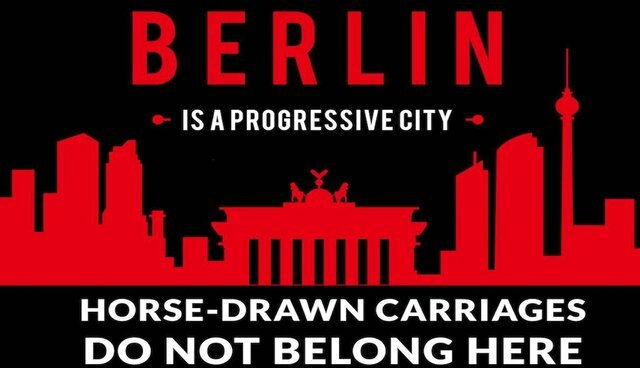 Berlin must ban this cruel, shameful practice. 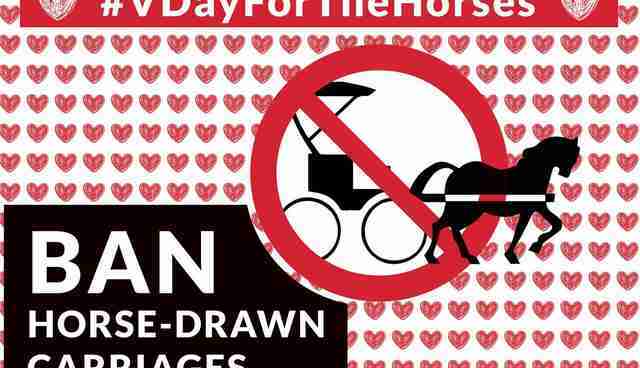 A number of cities around the world have already banned horse-drawn carriages. We must ban it for the horses. We must also ban it for in order to set a strong example for other major cities.